The Jaguar E-Pace has blown me away, what a fantastic car. Having been an owner of an early Range Rover Evoque, and feeling a little disappointed with it, the JLR product range really needed some big improvements. 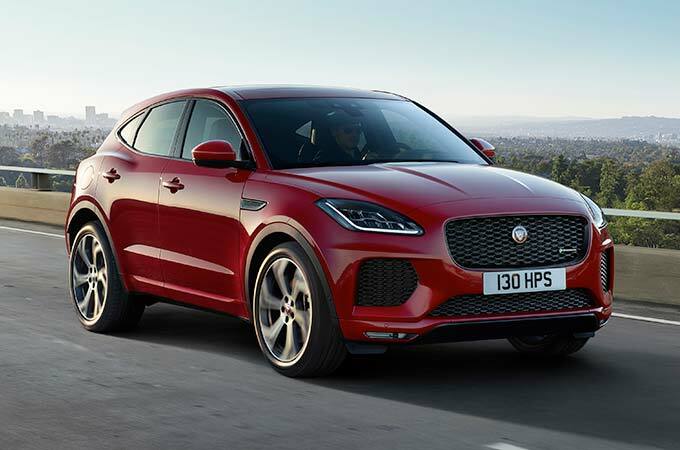 The E-Pace builds on the R&D that JLR have put into their vehicles over the last few years, with this model feel very well built, sturdy and with plenty of technology. It also looks bloody amazing. Although the E-Pace is small, this Baby Jaguar doesn’t cut many corners. The boot feels spacious and I would say is on par with our recent Golf GTE. The rear seats are tight, and being 6 foot, you really wouldn’t want the short straw on one of our trips. Technology and ICE has come on a long way since my 2012 Range Rover Evoque, the system feels easy to use, doesn’t have any lag and can be customised in many ways. I haven’t driven this car far, I literally went to fill it with some fuel for our customer who is taking it on a 12 month short term car lease, but the steering feels amazingly weighty. The engine is sweet and has a lovely tone, gear changes are smooth and although the vehicle has different modes such as Eco, Dynamic and even those for Snow and Ice, I kept the car as it came.